The company has already put in place this digital register in Jaipur in Rajasthan and pilot projects are running in Haryana and Telangana. 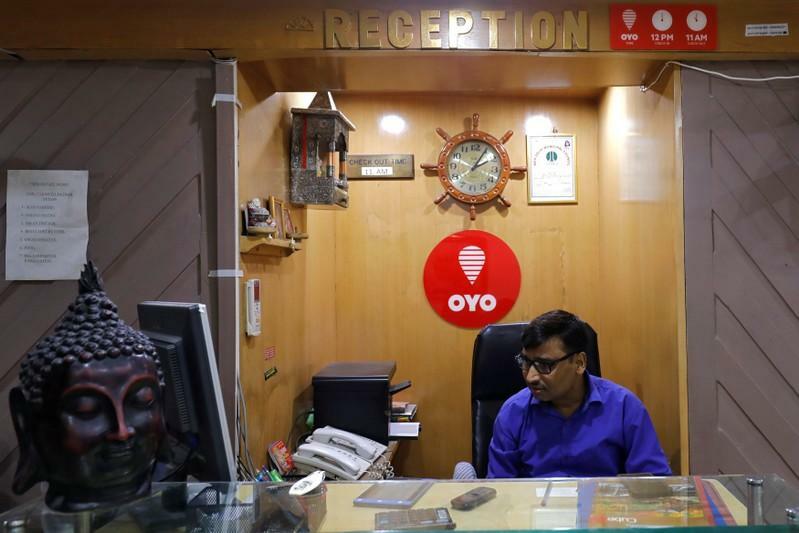 Kolkata: Hospitality start-up company OYO Hotels & Homes is aggressively putting in place a digital record system to facilitate direct data sharing of its customers with various state governments and law enforcement authorities in order to give them better information of guests staying at its hotels or visiting the state. Aditya Ghosh, chief executive officer of India and South Asia at OYO, said the company “would be happy to make the platform open” for all state governments. “At this point, we have seen acceptance from the governments of Haryana, Rajasthan and Telangana of our proposed digitisation of guest entry and departure records. The digital arrival and departure register aims to provide a real-time update to the respective governments on who’s checking in and checking out, making this a more efficient and transparent process as compared to the manual version,” he said at an event organised by the CII here. Such data facilitation will not only help the states monitor movements of visitors but will also reduce the possibility of manipulating the hotel register, where entries are made manually. In effect, it will help the hotel streamline compliancies efficiently. OYO claims to be the pioneer in India on this digitisation drive. However, for such a drive, the state governments also need to have a digital register. The hotel manager or the receptionist is equipped with an app that captures guest details and photos and directly shares them with the authorities. It is also targeting to become the world’s largest hotel chain in the coming one and a half years, as it plans to scale up its room keys from the current 0.45 million to one million. Ghosh said that a one-million room inventory will make this start-up unicorn the largest hotel chain globally. Of the 0.45 million rooms it has, China is its largest market in terms of rooms, with India at second spot. In India, it has over 8,700 leased and franchised hotels and over 164,000 rooms with footprints in over 180 cities. This firm has been adding 64,000 rooms every month globally. However, in terms of contributing to the consolidated revenue, India is the largest followed by China. The company was unable to provide the number of rooms it has in China. It is also mulling an entry into Japan, besides other counties, and is in talks with property owners for agreements in Japan. “We are the largest hotel chain in Indonesia and intend to become the largest hotel chain in Japan before the (Summer) Olympics,” Ghosh said. Japan will be hosting the Summer Olympics in 2020 and this event is poised to drive huge demand in the hospitality segment in that country.